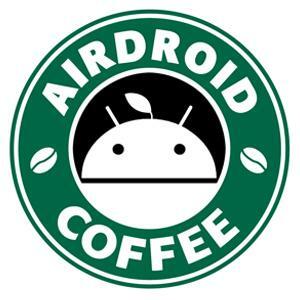 I started using desktop application of airDroid. Awesome to start with but the happiness ends in few minutes as everytime the app crashes after few minutes 10-15 minutes max and then it crashes. Second, the autocorrect option while replying back. it does not save and every time i have to manually disable autocorrect. if it does not crash, then it disconnects every now and then. while i was typing this message my droid got disconnected from mobile. and my energy saving option is disabled. Can you please look into these issues ? English please. cant understand anything other than web link. and perhaps you are asking me to use web version of android. well i wanted to dev team know about the issues. so that they could fix it. Pls attach the logs & exception to help us troubleshoot. BTW, did you do anything before AirDroid crashed (use some specific feature)? And can you tell me more details of the autocorrect? do you mean the logs which are by dates in uelogs folder ? if not please let me know how to create the .dll file. And there was no specific function which i used, its completely random but always crashes after some time. i will try again today and if crashed i will post again. Autocorrect option which i am saying is here. and it needs to be turned off each time when use application.